Soul singer who has described himself as a "hippie with soul." 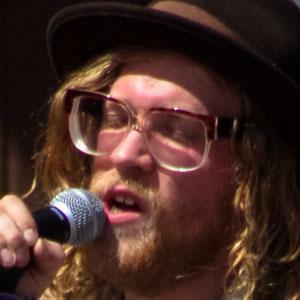 He is known for albums like 2010's Last to Speak and 2011's Allen Stone. He got his start singing and playing guitar at his father's church. He performed the song Unaware on Conan on October 26, 2011. His mother was a nurse, and his father was a preacher. Some songs on his self-titled album were co-written by fellow soul singer Andy Grammer.